Green Villa or Green Building? 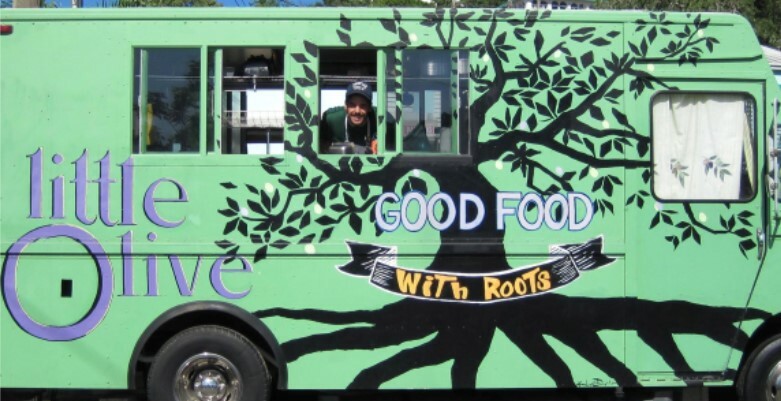 With a new board in place since January, eco-nonprofit Island Green Living Association has introduced a strategic plan that emphasizes community outreach and youth education, IGLA’s new president Harith Wickrema said in an interview with the Source Thursday. “The key word we’re trying to get out is ‘rethink’,” said Wickrema, who also sits on the board of the V.I. 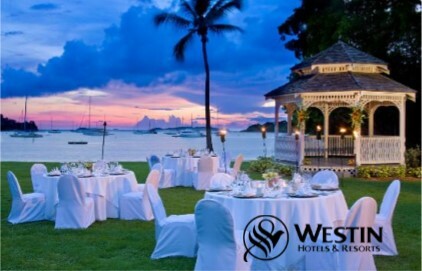 Waste Management Authority and is chief visionary officer at Eco Serendib Villa and Spa on St. John. IGLA wants “rethink” to be the fourth R that completes the old sustainability mantra “recycle, reduce, reuse.” And there is a lot that needs to be re-thought, said Wickrema. 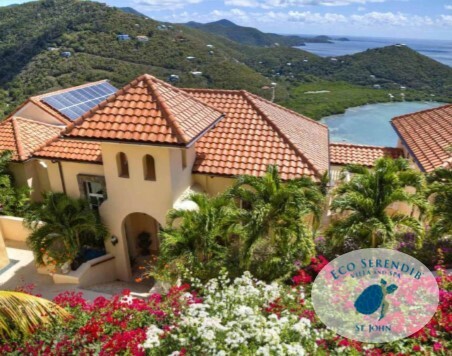 Obstacles towards ecological sustainability in the Virgin Islands include daunting problems such as overflowing landfills, toxic storm water runoff and a lack of viable recycling options. When Wickrema was approached to sit on the VIWMA board in 2015 he asked Gov. Kenneth E. Mapp to help push for the introduction of sustainability-related curriculum into V.I. schools. 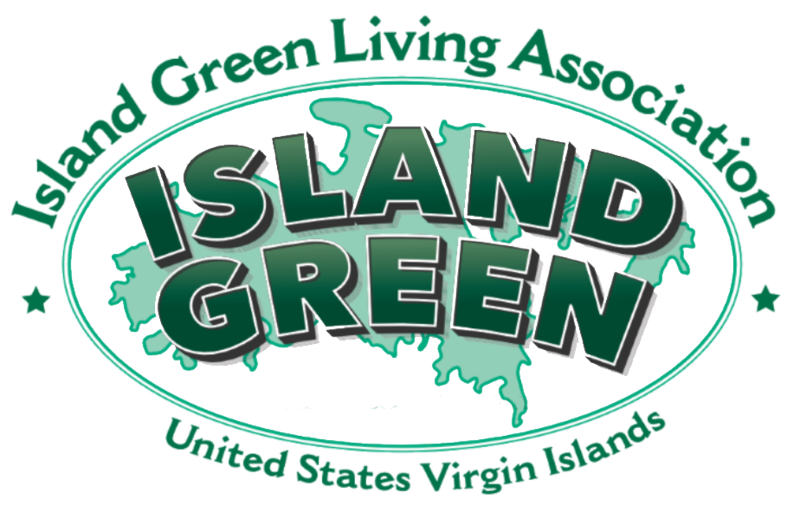 IGLA’s long term goal, accordong to a recent press release from the organization, is to create the next generation of passionate “green living” ambassadors. While the Department of Education decided it isn’t in the position to introduce any new mandated “green” curriculum just yet, Wickrema said IGLA has made a deal with Education to start small. 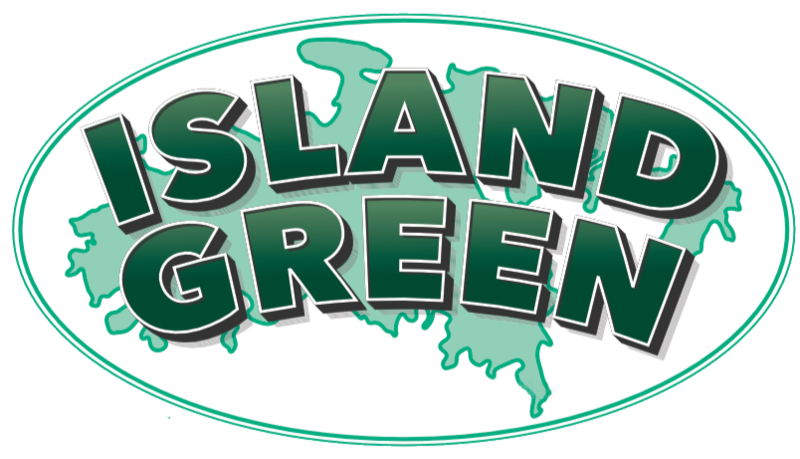 In 2016 IGLA will help introduce a pilot program of ‘green living clubs’ into four schools in the St. Thomas-St. John district. Wickrema will fund the program. The green living clubs will introduce students to gardening, composting, upcycling and other sustainable practices. Ivanna Eudora Kean High School, Jospeh Gomez Elementary School, Julius E. Sprauve School, and Gifft Hill School will be the first to implement the program. In addition to bringing the issue sustainability directly to young people, IGLA aims to provide more opportunities for the community at large to learn about going green. The organization has recently begun to host an event called “Green Thursdays,” featuring guest speakers and movies on environmental topics. Wickrema maintains that raising the collective level of urgency regarding sustainability is something the territory needs to work together on. In order to achieve “zero waste,” Wickrema explained, residents need to consider the things they bring to the dumpster as resources. With this approach, the issue of waste management actually turns into resource management. About 45 percent of items that go to the landfill on St. Thomas are compostable, he said. A good deal more are reusable in other ways. Wickrema has lately been on the front lines of helping craft legislation that aim to make the territory less wasteful. Three new bills introduced by the governor bear his stamp, along with the stamps of Mapp’s chief legal counsel Emile Henderson and Department of Planning and Natural Resources Commissioner Dawne Henry. In one case Wickrema was successful in changing the word “biodegradable” to “compostable” in a bill regulating the kinds of bags businesses provide to customers. IGLA is already involved in hands-on recycling initiative. In 2015 the organization began an aluminum can crushing program at St. John’s Resource Depot, where 195,000 pounds of building materials have been repurposed to date. 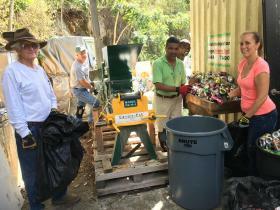 The organization hopes to introduce glass recycling soon. A new expanded Resource Depot that will include an upcycling program will also be announced in the near future. In the meantime, IGLA still needs three or four volunteers every Saturday to help crush aluminum cans for recycling. Wickrema said all that residents need to do is contact IGLA through its website to sign-up to volunteer. IGLA needs residents to adopt green living practices, he said, not because they are being forced to but because they want to. New members brought on to the IGLA board this year include; Akhil Deshwal, managing director at Gallows Point Resort and president of Ocean 362; Laurie Bottiger, head of school at Gifft Hills School; Jim Dobrowolski, founder and CEO of U.S. Facilities Inc. and owner of Dr. Cool; University of the Virgin Islands president David Hall; Karen Vahling, director of development for Friends of the Virgin Islands National Park; Susan Parten, owner of Community Environmental Services, Inc.; and Randy Thurman, past CEO of major global corporations including VIASYS and Corning Life Sciences. Remaining on the board are architects Doug White and Rob Crane, restoration ecologist Gary Ray, and Christie O’Neil, broker at Holiday Homes of St. John. What Can Sunscreen Do to the Reef? Learn more about what you can do to protect our coral reefs! 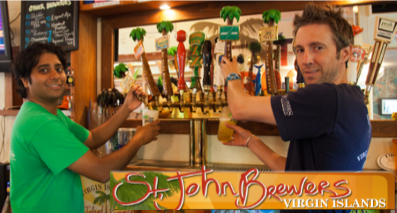 Your donation goes toward creating a more sustainable Virgin Islands!